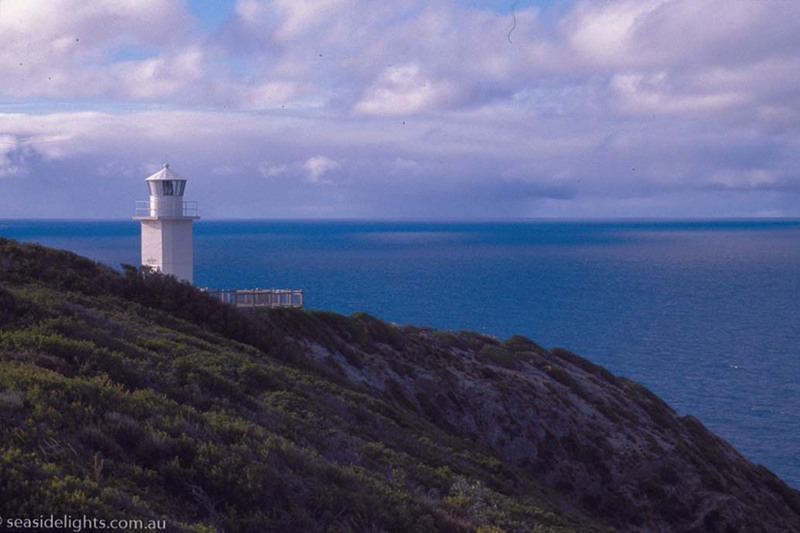 Cape Liptrap Lighthouse | Lighthouses of Australia Inc.
Cape Liptrap stands upon a rocky cliff top, on a solitary part of the South Gippsland coastline, warning ships of the rocks in treacherous Bass Strait. 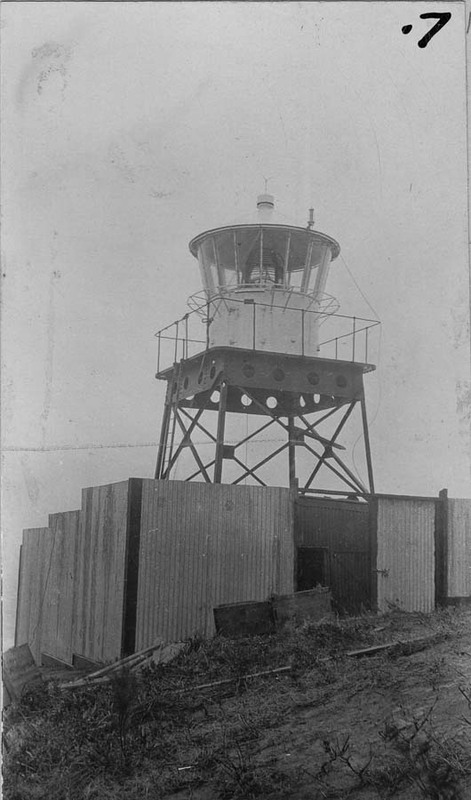 The first Cape Liptrap lighthouse was established in 1913. It was a 2.1 metre steel tower with an acetylene light. 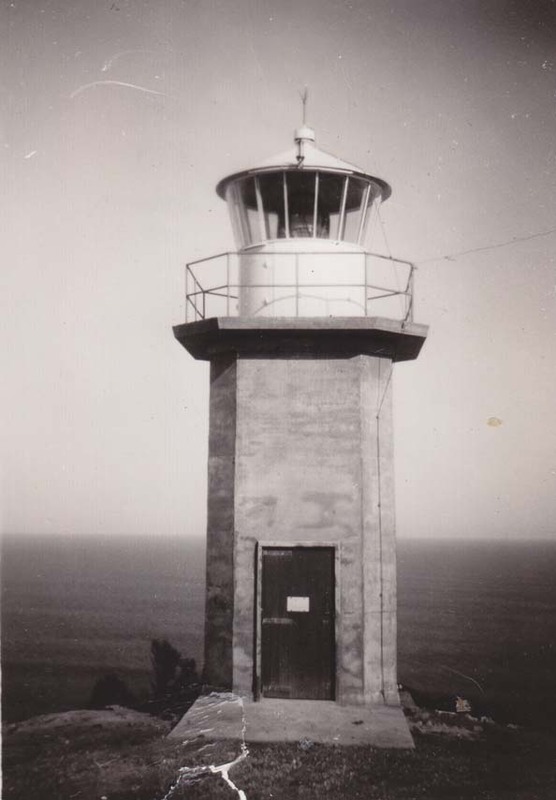 As a keeper was never stationed at Cape Liptrap, it is really the first automatic Commonwealth funded light to be put into service. The current lighthouse was built in 1951 in cast concrete, and is octagonal in shape. It was converted to mains power in 1970. 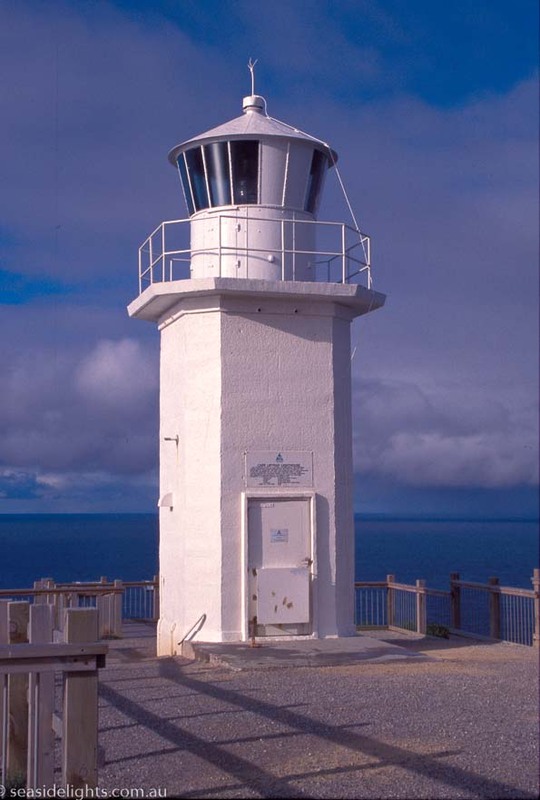 The lighthouse is on an isolated point in the Cape Liptrap Coastal Reserve and can be reached via Walkerville. Turn into South Walkerville Road then right into the Cape Liptrap Road. There is no restriction of access to the reserve.